Marketable securities are a wonderful vehicle for church members to give their tithes and offerings. 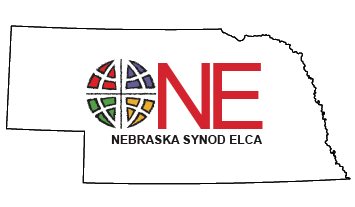 If you wish to donate stock, bonds or any marketable securities to the church for use in it’s ministry, and need more information on how to do it, please contact Ted Asay, director of development for the Nebraska Synod, at ted@nebraskasynod.org. * This is not to be considered legal or tax advice. You are encouraged to seek additional information from a professional advisor.